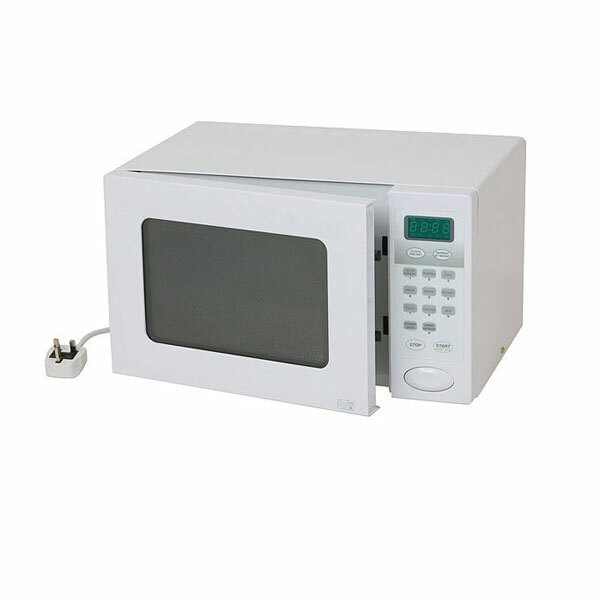 If you want to hire microwaves for your temporary professional kitchen, then you can do this with our commercial microwaves hire which come to you in excellent condition at competitive prices. 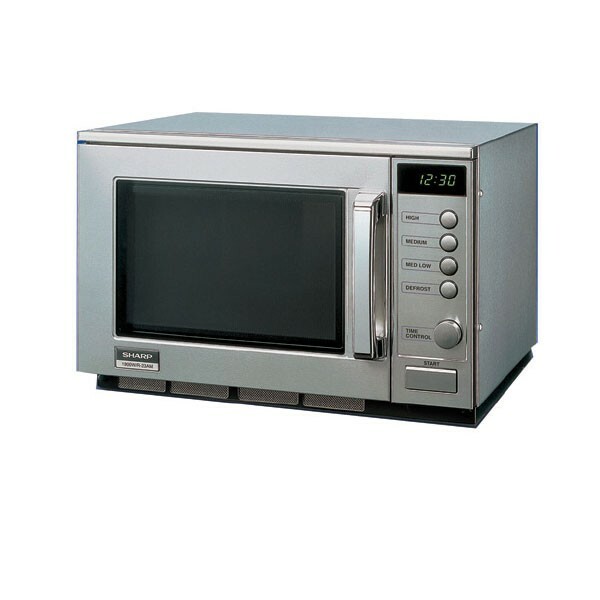 As part of our ongoing quality control procedures, rent commercial microwaves are very popular items especially in the summer and at Christmas when temporary kitchens at venues such as hotels and weddings need the facility to be able to heat up food and crockery in super quick time at a moment's notice. 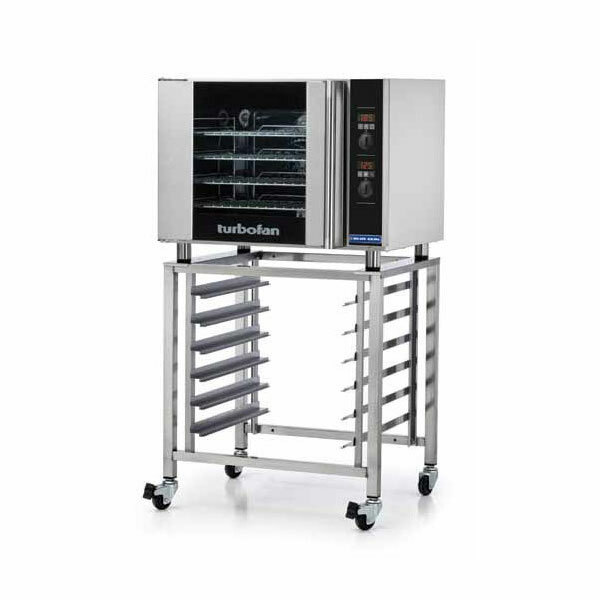 Event Hire UK is one of the UK's leading kitchen cooking equipment hire specialists and our range of commercial microwaves for hire are perfect for any professional caterers or other similar companies or individuals. 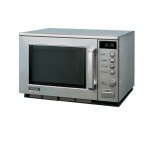 Simply select how many commercial microwaves you need to hire and we will take care of the rest. 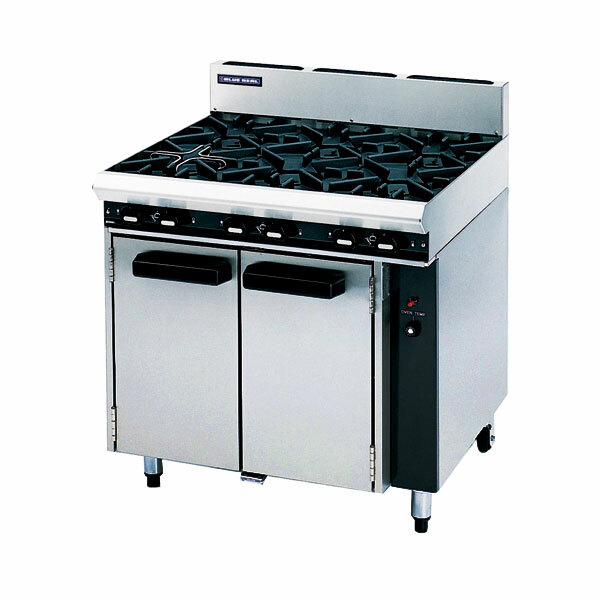 Why don't YOU find out why clients up and down the country make Event Hire UK their #1 destination for professional cooking equipment rental.
" The commercial microwave from Event was of crucial importance in my temporary kitchen! 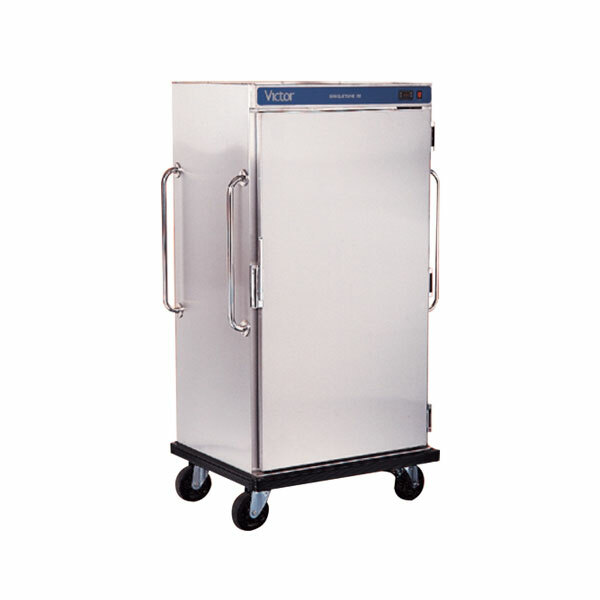 It made warming the food for over 200 guests so much easier :) "